Sticking to its six-week update cycle, Google has launched the newest version of the Chrome Web browser. Chrome 12 boasts several new features, but Google is particularly proud of the browser’s new security and 3D improvements. Following in the footsteps of its recent Chrome releases, Google has concentrated on improving security first and foremost. The Safe Browsing feature has been updated to warn users when they attempt to download a potentially dangerous file. However, for the moment, this features kicks in for .exe files only. That means Mac and Linux users will have to wait for a future update before they’re protected from harmful files. Chrome’s Safe Browsing feature already warns users about potential malware or phishing sites. Google bases its warning system on a database of known malicious sites and files.”We’ve carefully designed this feature so that malicious content can be detected without Chrome or Google ever having to know about the URLs you visit or the files you download,” said Adrienne Walker, a software engineer at Google, in a blog post. Chrome 12 also gives users more control over Adobe Flash Player’s Locally Stored Objects (also known as Flash cookies and LSOs) that have been stored on users’ hard drives. Flash cookies, like non-Flash cookies, are used to store information about users, in this case stuff like high scores from Flash-based games, although they can be used for for far more nefarious purposes, too. Previously, it was only possible to manage Flash cookies through an Adobe website. Chrome 12 now directly integrates controls for Flash cookies directly into the browser. Google has also made some substantial improvements to Chrome’s graphical capabilities. The new release supports hardware-accelerated 3D Cascading Style Sheets (CSS). Google promises a “snazzier experience” for users who visit sites that support 3D CSS. 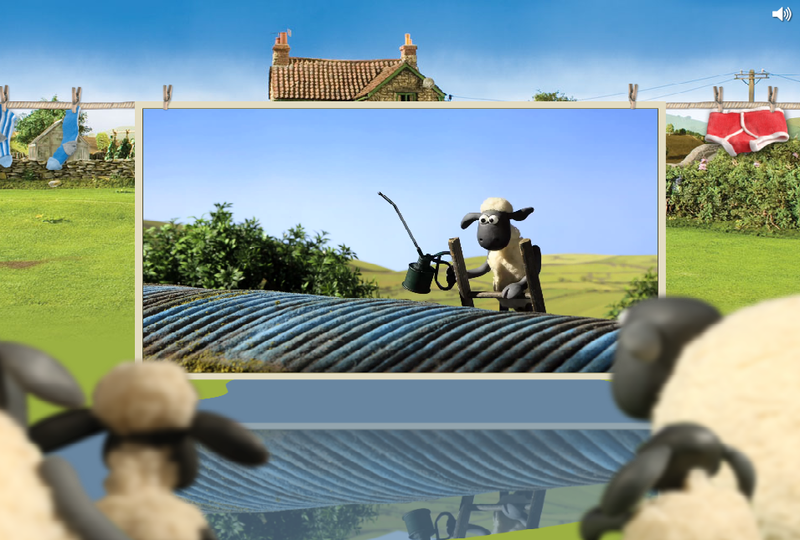 If you’re having trouble finding such a site, Google has been kind enough to provide an example in Aardman Studio’s “Shaun the Sheep.” Users who are running Windows Vista or Max OS X 10.6 will find that they can manipulate the video by rotating it, scaling it up or down and toggling reflections on and off. Google promises more improvements are coming in the next Chrome release, due in six weeks.